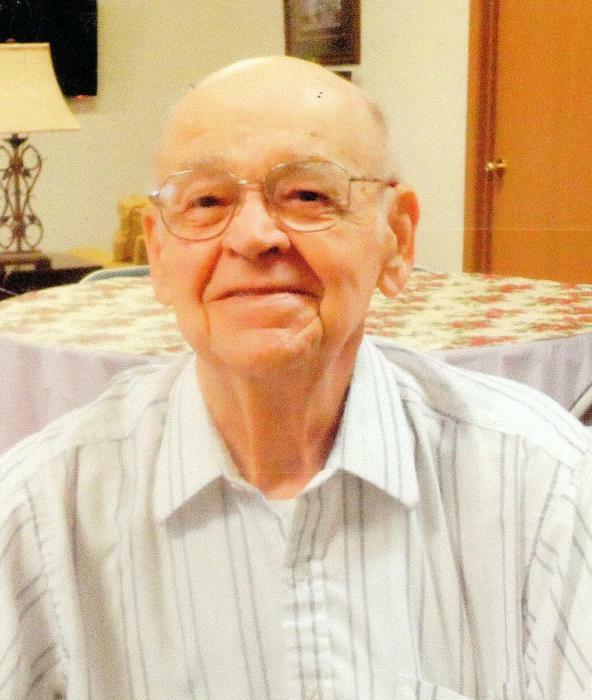 Frank Weldon Porter, 89, of Zanesville, passed away January 19, 2019, at Willow Haven Care Canter. He was born on April 4, 1929, in Hopewell, son of the late, William C. Porter and Anna Rosetta Bissett Porter. He was a 65 year member of Free and Accepted Masons of Ohio. He was an avid bowler and golfer. He is survived by his nieces, Pamela Wise, Daphne Wise, RoseMary (Ken) Ludt, Cheri (Tim) Neal, and Kim Arron; and nephews George (Lisa) Wise, Jeff (Christina) Wise, and Jay (Connie) Porter. In addition to his parents he was preceded in death by his wife Ina Mae Wise; and brother Richard Porter. Calling hours will be held 12:00 PM to 1:00 PM Tuesday January 22, 2019 at DeLong-Baker & Lanning Funeral Home, where services will take place at 1:00 PM. 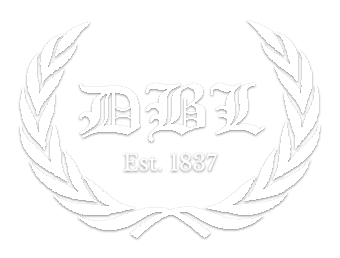 Burial will follow at Duncan Falls Cemetery.